There are some movies I feel bad for giving a negative review to. In a world of bland board meeting films I especially want to love passion projects and movies where all involved had ambition and a grand scope. However, that ambition can only get you so far and the movie has to be able to stand on its own. 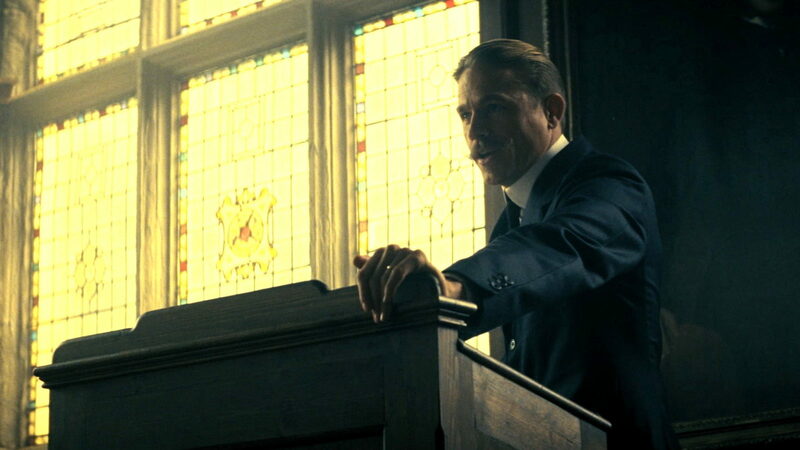 James Gray’s recent The Lost City of Z is such an ambitious miss and it pains me to say it. There is a lot of good but in the end I can’t recommend it mostly because of the poor script that let’s the whole movie down. 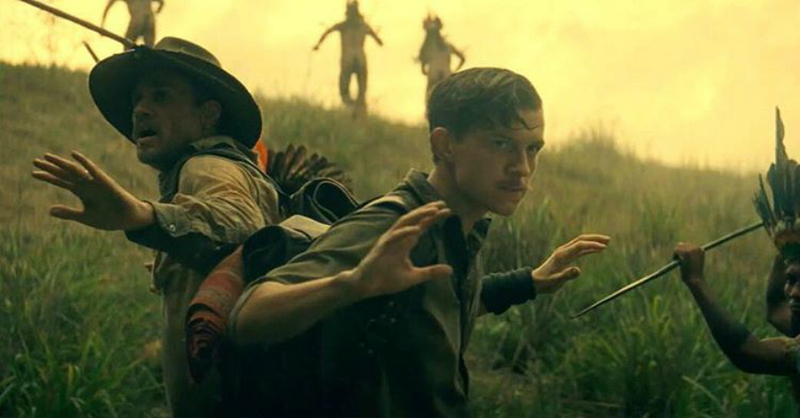 The Lost City of Z is based on a book about a man named Percy Fawcett who at the turn of century led several expeditions in Bolivia to find the ancient Lost City of Z. This might sound exciting but in truth this film is more like The Treasure of the Sierra Madre than an exciting exploration movie. You might also be able to compare it to the Revenant in the way it explores the harshness of another climate and culture. 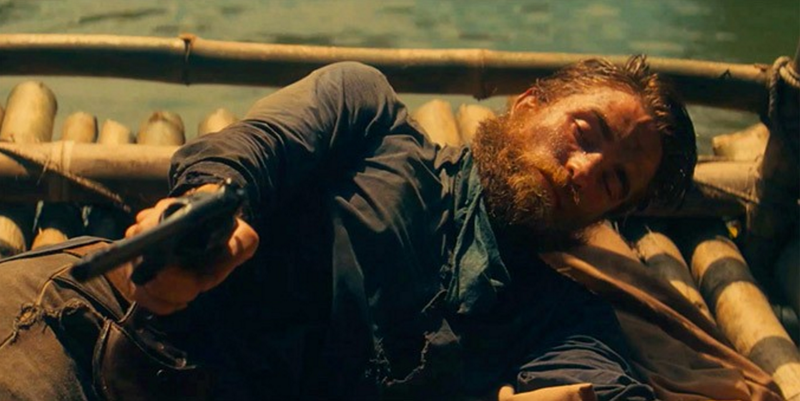 However, both Sierra Madre and the Revenant have something Lost City of Z does not have- a concise narrative and compelling script (especially Sierra Madre which has a masterful script). In Lost City of Z we get the entire life of Percy Fawcett. This not only makes the movie very long but also quite sprawling in nature. We get 3 expeditions and a long war sequence wedged in between. If the movie decided to focus on one of these expeditions it would have been so much better. It would have had a clear goal and the accompanying challenges, heroes, villains, etc. Here it seems like every time the movie gets momentum you are back in London, or off to war, and then back again to the Amazon. It’s the same way with the characters. Sienna Miller is good as Fawcett’s wife but we see her so intermittently that she basically becomes a ‘ra ra’ character for him. Robert Pattinson is good as his first mate but the script doesn’t really allow us to get to know him either. At one point in the story they are starving and we see suffering but I was left asking questions- why did they not bring enough food, what happened to the food, why did they not fish or hunt, what exactly are they looking for etc. If I was more invested in the characters than I wouldn’t have been asking those questions. I also thought the dialogue was very clunky. Charlie Hunnam tries his darnedest but he always felt like he was giving speeches not talking like an actual person. There is one scene where he argues with his wife about her coming on the expedition that felt real and human. (Sadly that is undermined by it coming out of nowhere for her character). Aside from that, everything he said just felt so wooden and clunky to me. For example, towards the end he has a chance to say something emotional and meaningful to his son (Tom Holland). Instead of sharing a memory or a personal story of his life he says something like ‘we’ve got to fight on until the end because we are explorers’. It was stale when it should have been raw and emotional. I know I have been very tough on this movie- probably more so than it deserves, but it has so much potential it is frustrating. I honestly think if the script had gotten a few more run-throughs and was made a little bit better it could have been one of the best of the year. As it is, it is an ambitious miss. I really like Robert Pattinson, and this is getting fairly positive reviews. I loved ‘The Revenant’. & I loved ‘Allied’, ‘The Lobster’, ‘Swiss Army Man’ from last year (for example). You should totally check it out yourself. It’s so ambitious it is worth seeing from that angle even if I had issues. Wasn’t Benedict Cumberbatch attached to this project at one point? Yes, at first it was going to be Brad Pitt as Fawcett, then Cumberbatch, but both had to pull out due to other commitments. Interesting thoughts. If you truly think you were too tough on this movie then you should probably give it a higher grade in good conscience. 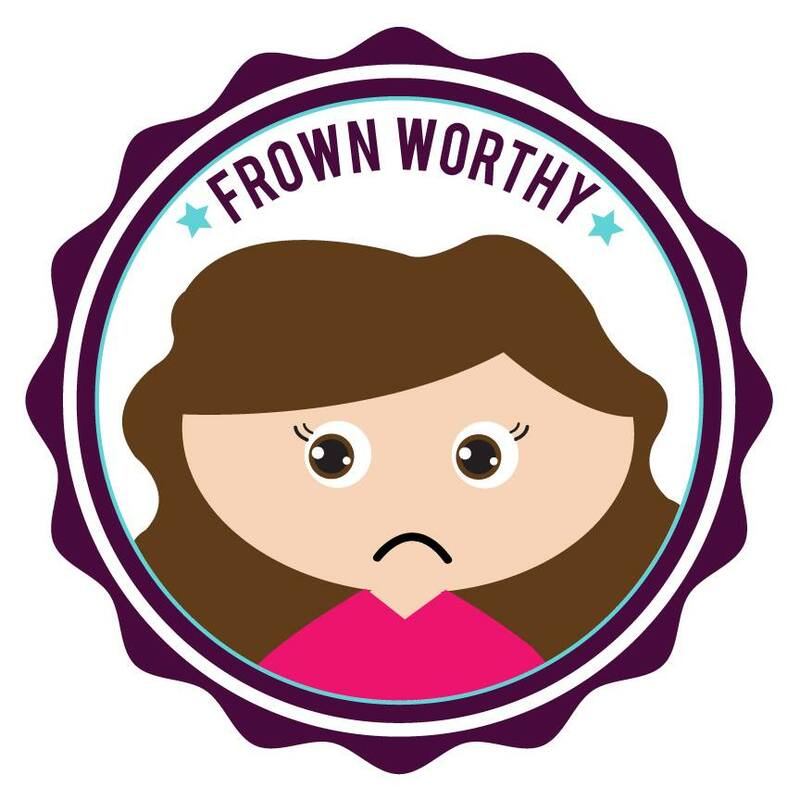 I, on the other hand, think I was too lenient. It’s dramatically inert without any narrative thrust whatsoever. That’s a major sin in my book. I concede the cinematography is nice but that wasn’t enough to give this movie a pass. 2/5 stars. It’s kind of like Batman v Superman. I admire the ambition of both films but the actual movies arent very good. I agree with you entirely, especially about the “clunky dialogue”. Its just a solid tale made lacklustre in the telling.